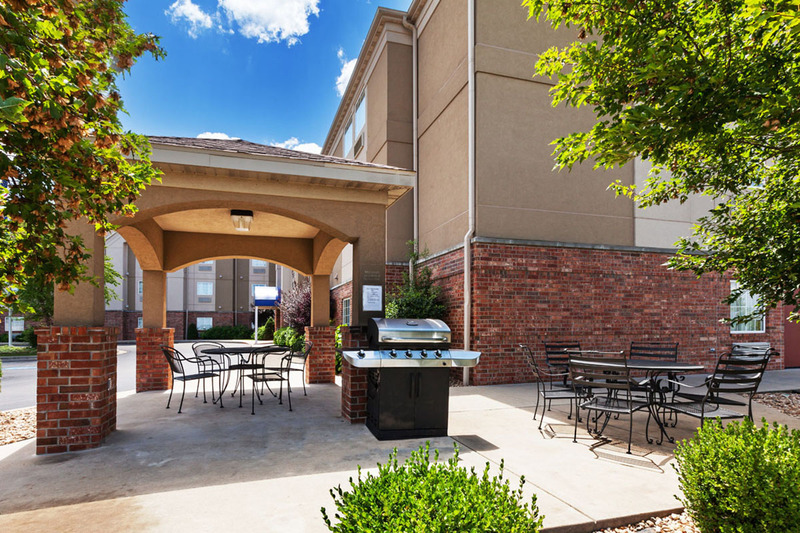 With its small town charm, St. Robert is the gateway community to Fort Leonard Wood and Route 66. 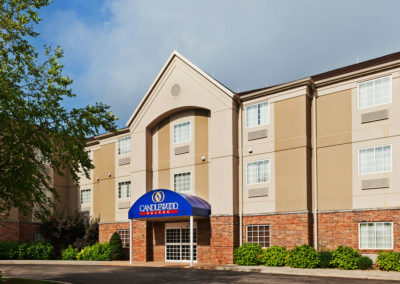 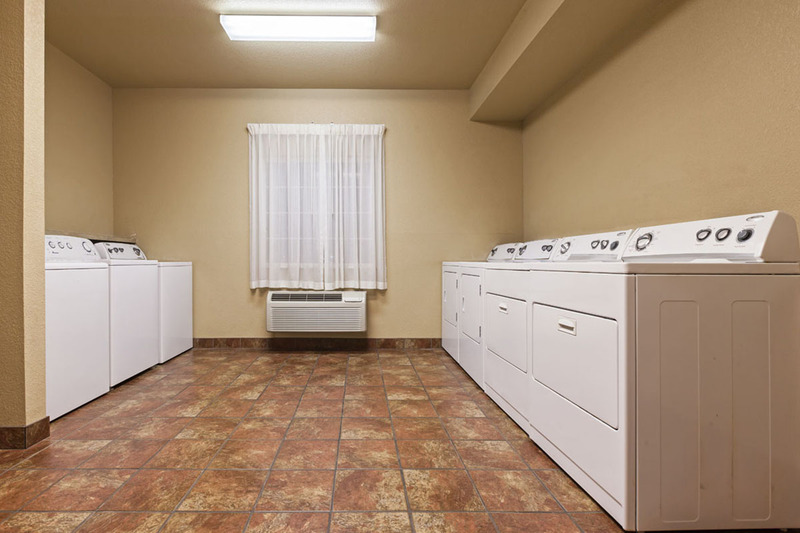 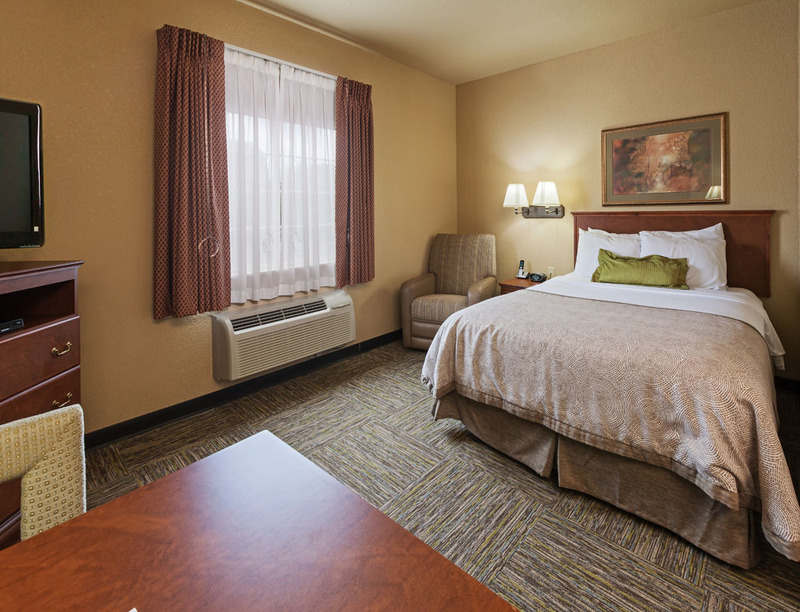 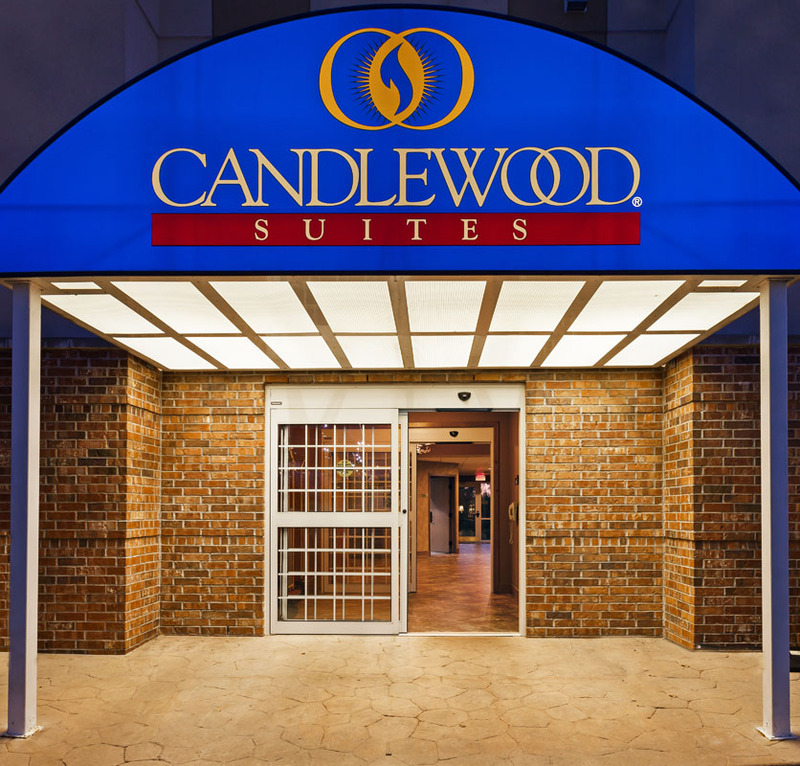 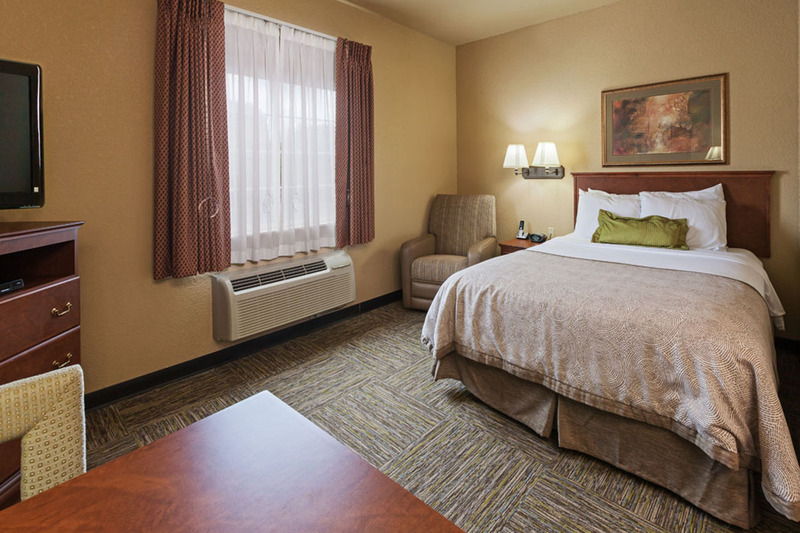 Our award-winning Candlewood Suites provides guests with the highest level of quality and service for an extended stay or short-term visit. 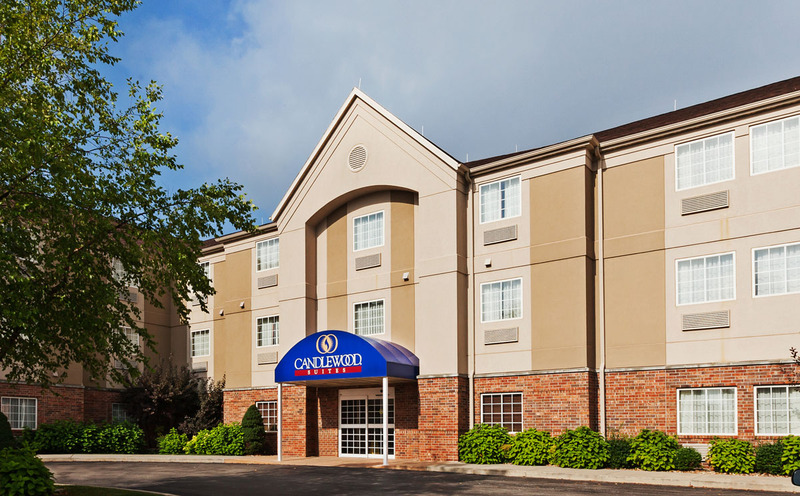 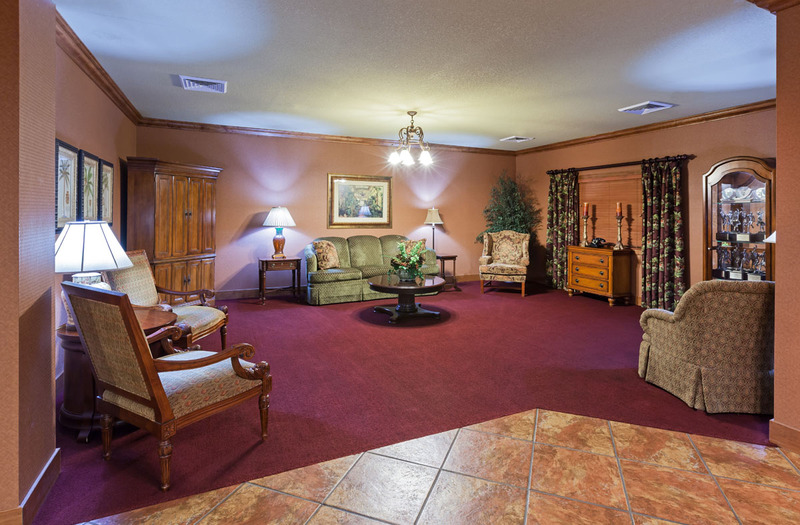 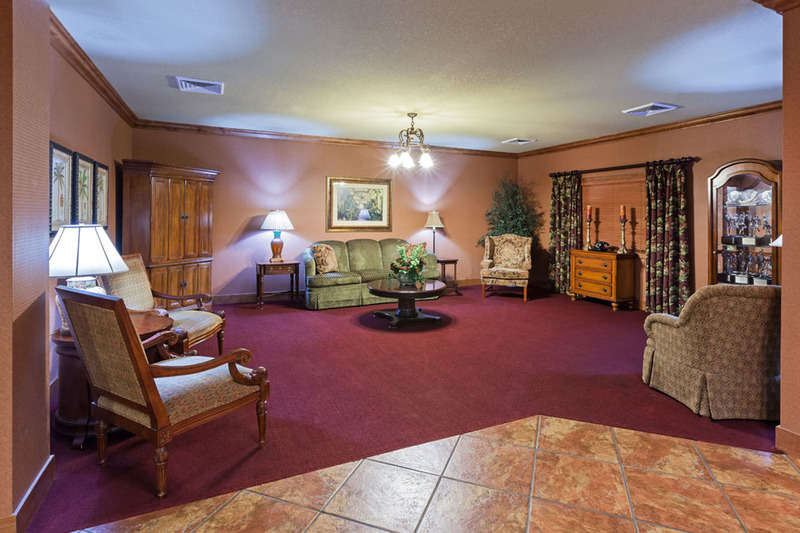 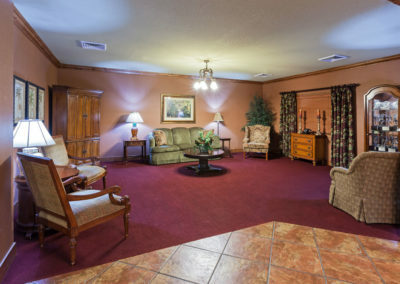 Located minutes from Fort Leonard Wood, Missouri and just off I-44 offering easy access to travelers. 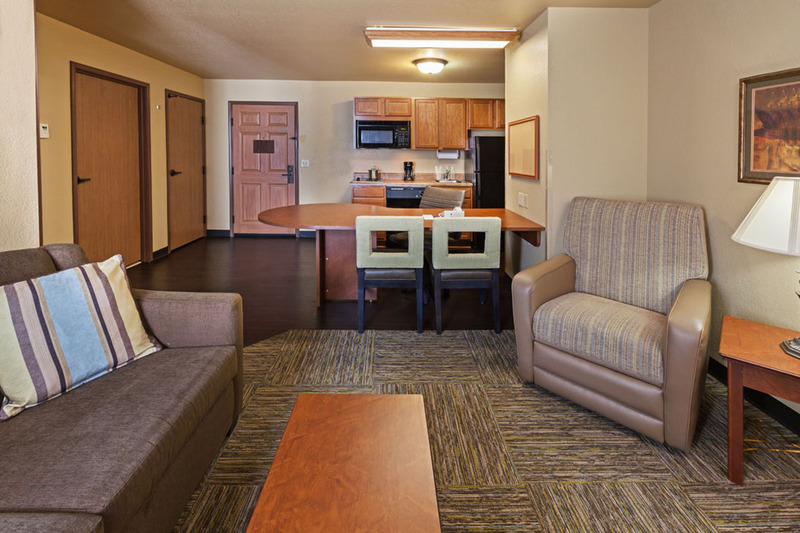 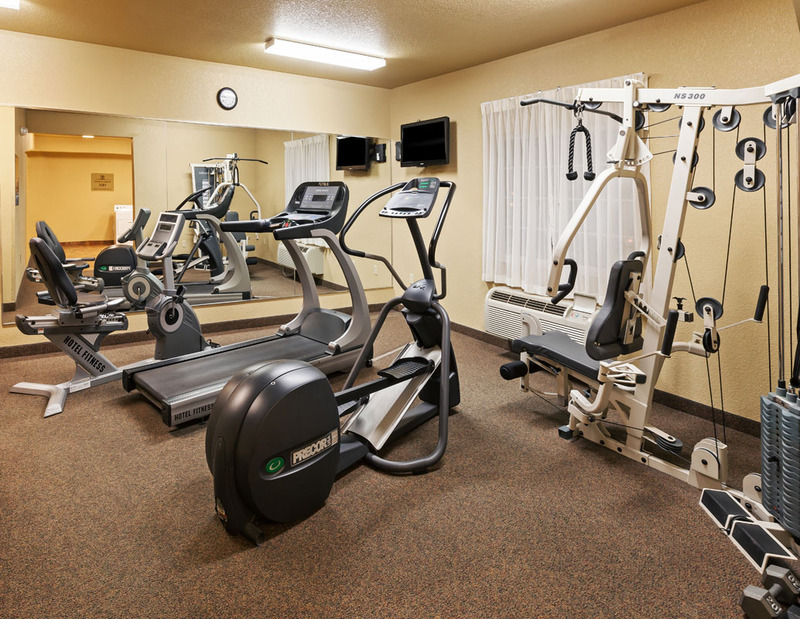 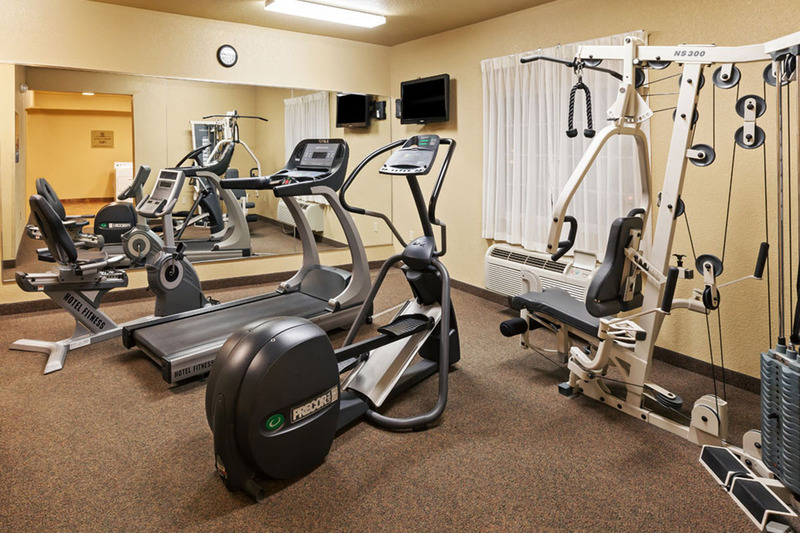 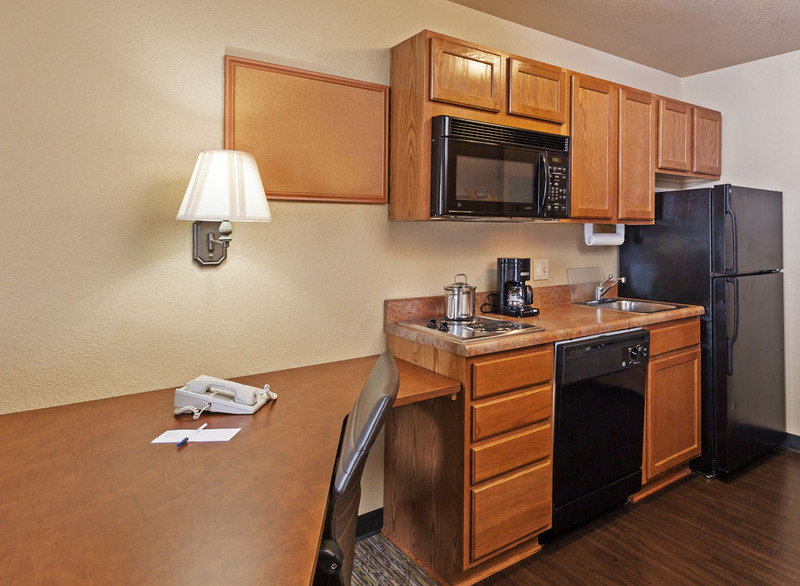 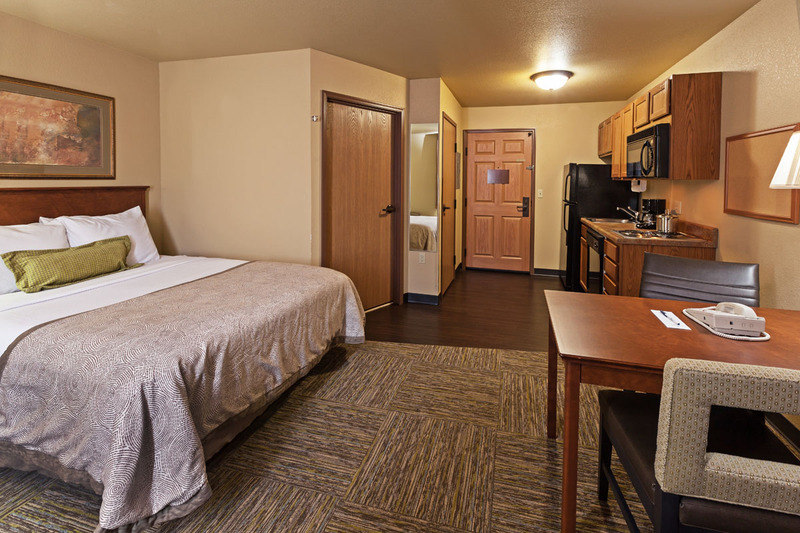 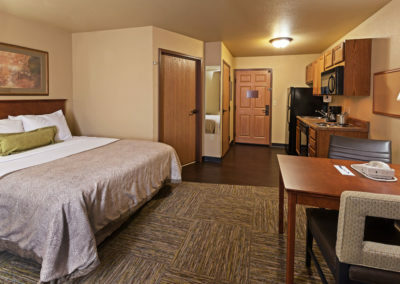 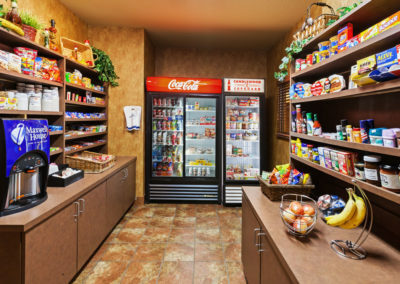 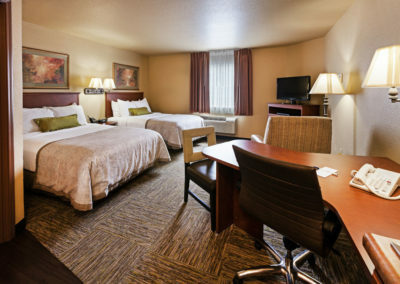 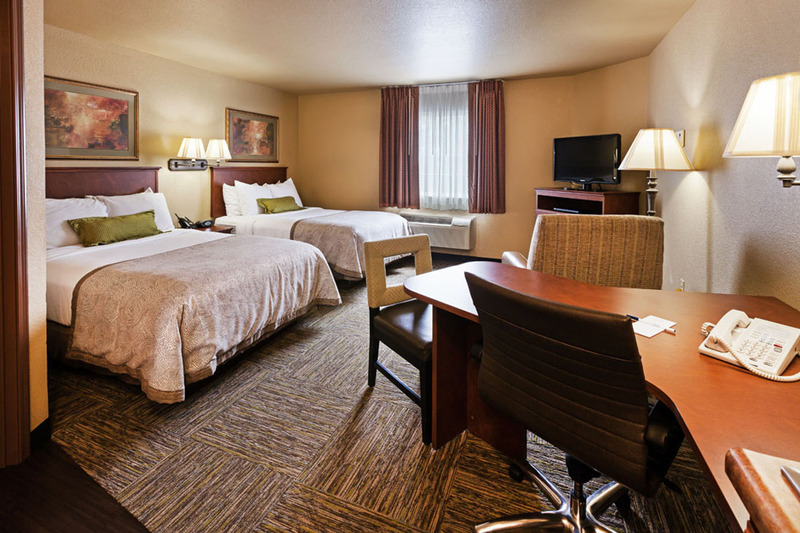 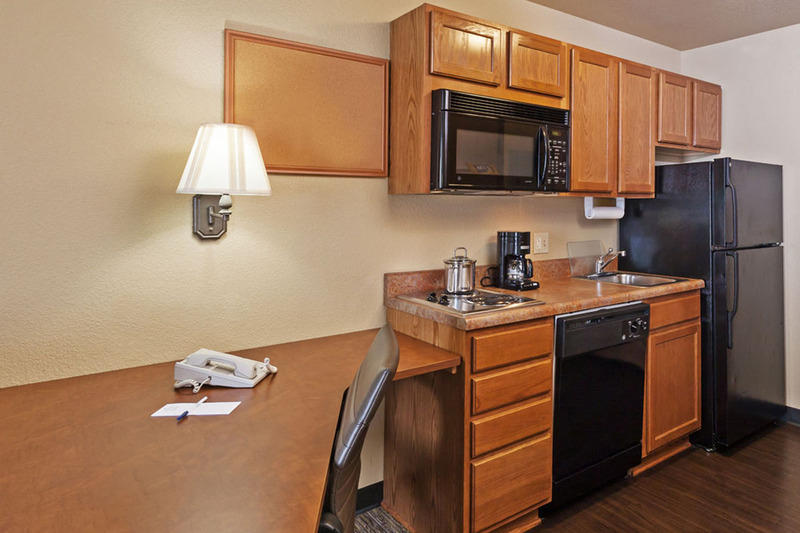 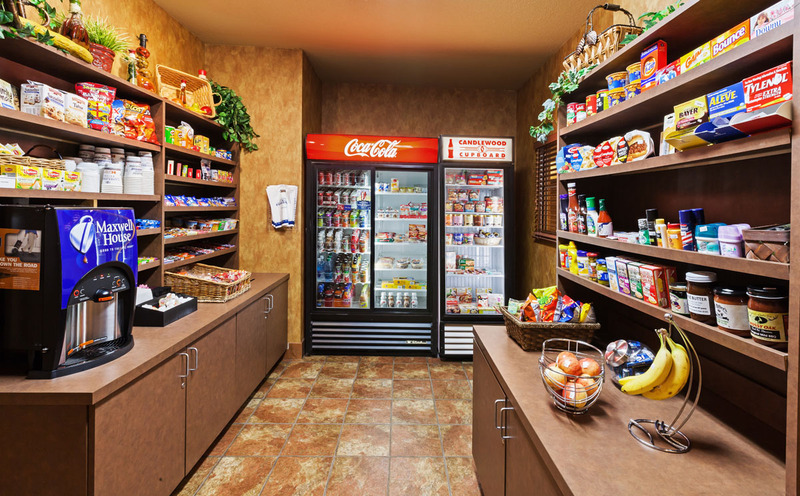 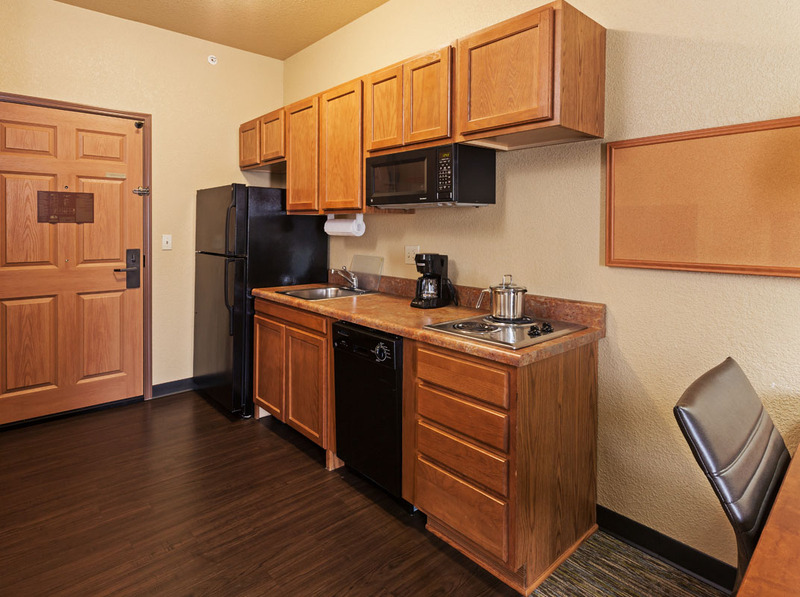 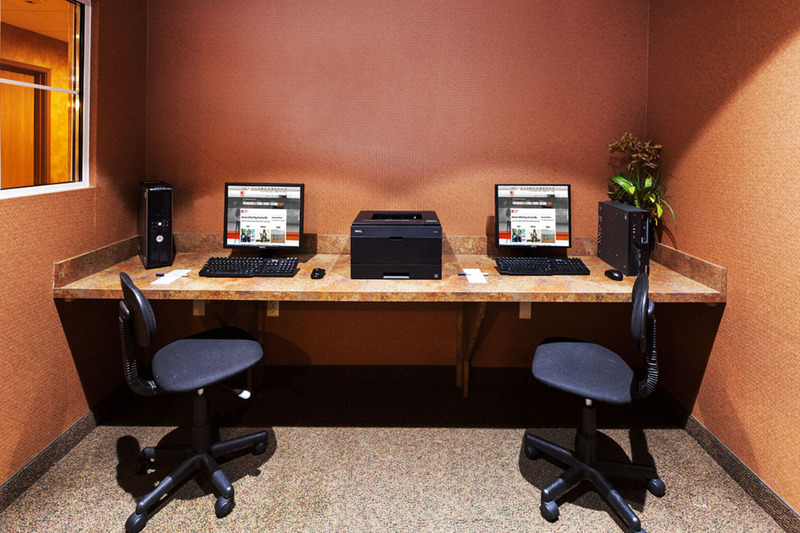 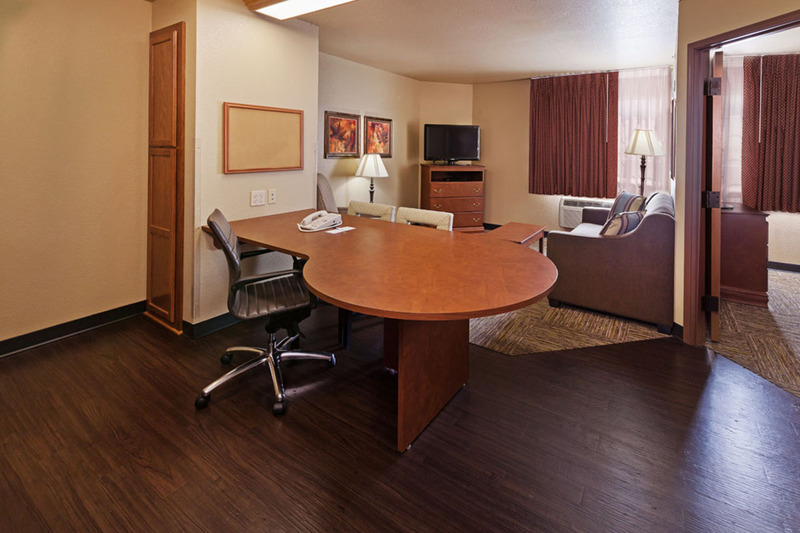 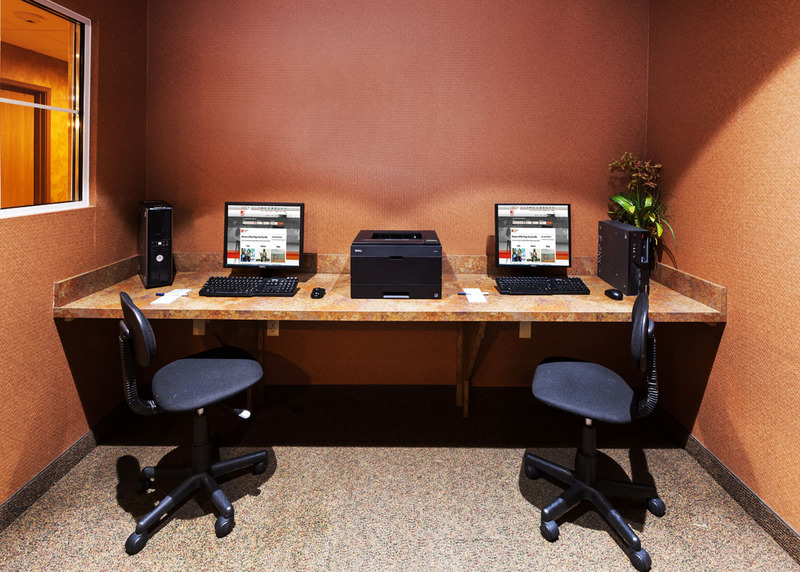 From free Wi-Fi to the over-sized desk, the spacious suites with full size kitchens, Candlewood Suites has everything you need to work efficiently during your stay. 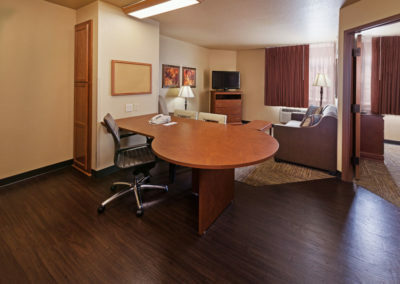 Gather your colleagues for a productive meeting in the boardroom, which can accommodate up to 12 people. 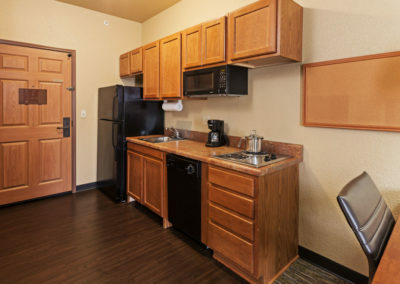 Although a small community, St. Robert has plenty to offer leisure travelers, only 35 miles from the popular Lake of the Ozarks and 130 miles from downtown St. Louis. 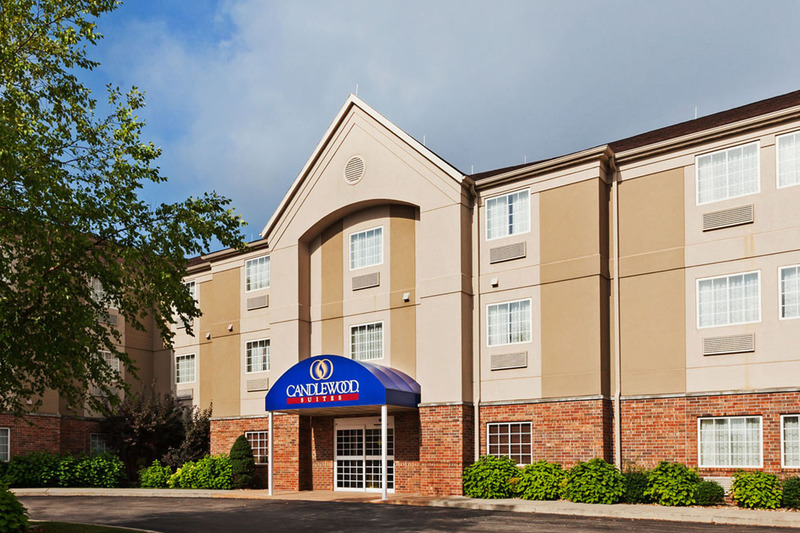 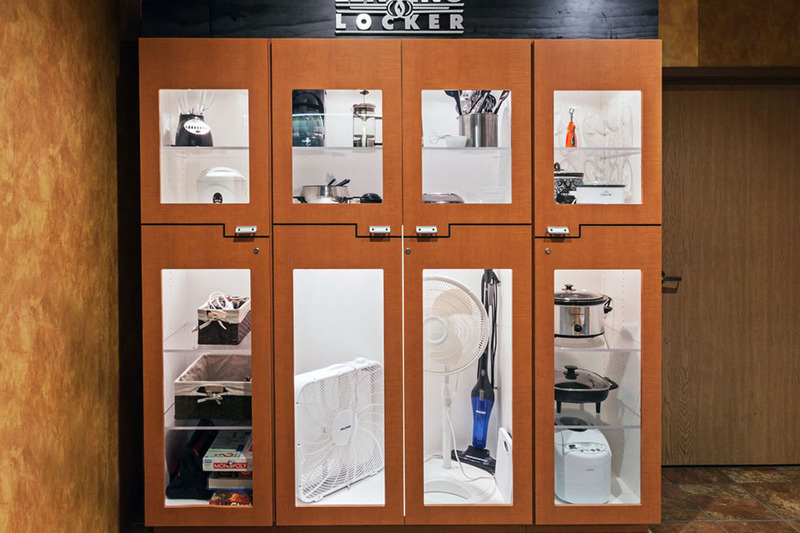 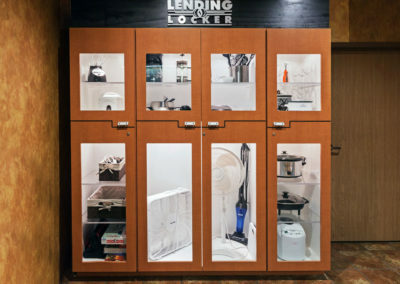 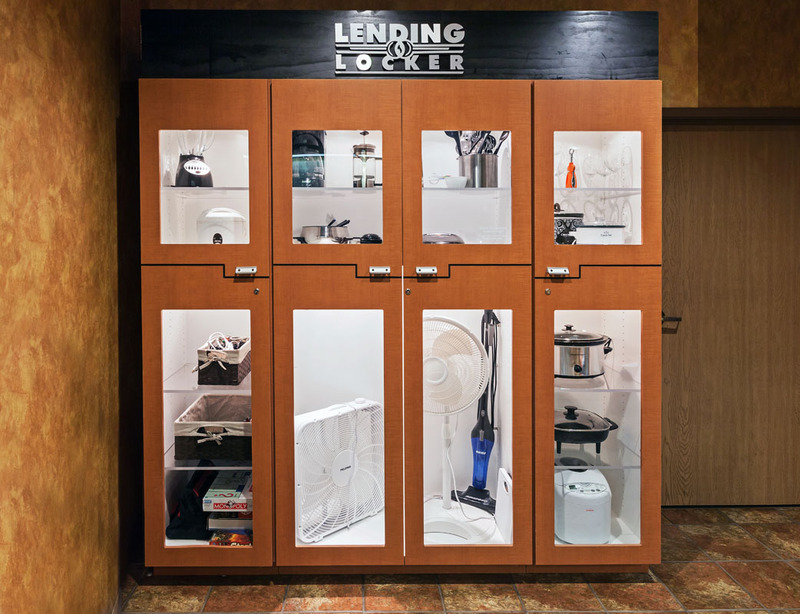 The hotel’s location near Fort Leonard Wood, MO makes it easy to check out the free world-class military museums.